The Sukosol Hotel formerly known as Siam Hotel blends cosmopolitan style with Asian comfort. 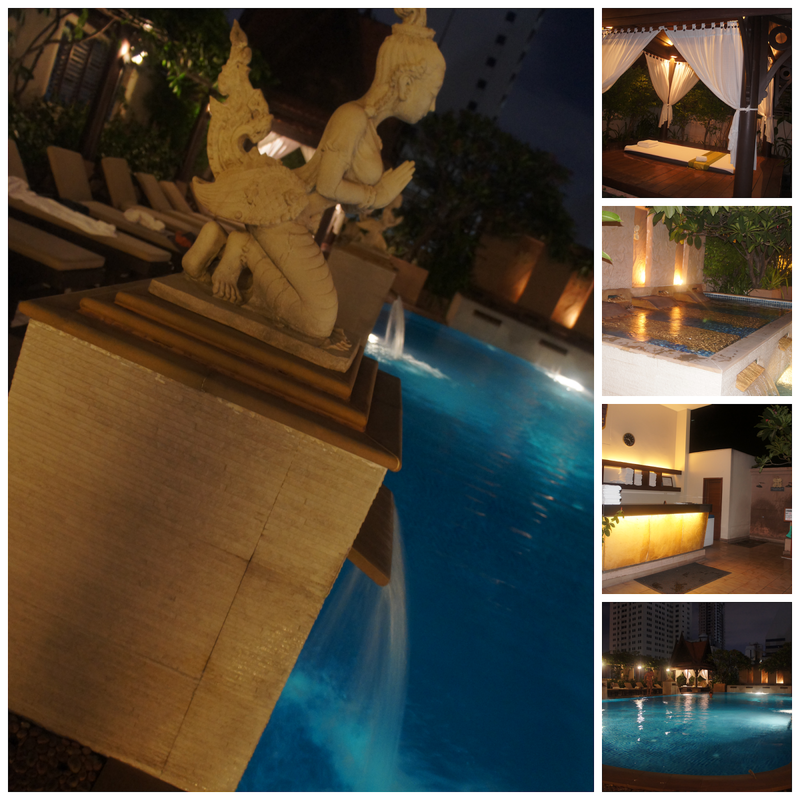 The hotel is conveniently located downtown near Phaya Thai Station, shopping areas and dining venues. The hotel is a 4.5 star hotel. When we arrived at the hotel all our jaws totally dropped. It was a gorgeous hotel. The staff is very warm and helpful. I love how they would greet us with warm smiles which I find very uplifting. We only had one word and that is 'wow'. I mean we only paid $308 SGD for 3 days and 2 nights for 3 persons. That's like paying $51.33 SGD for 1 night. That's seriously cheap. As I've mentioned earlier the hotel is conveniently located near Phaya Thai station. From the aiport we took the Airport Link (City Line) from Subharnabhumi Airport. It took us less than 45 minutes to arrive at Phaya Thai station. Ticket cost 45 THB per pax which is a far cry from riding a taxi which cost around 500 THB. This is because of the extra toll fee that you have to pay. The hotel is not visible from the station because of the tall buildings around it. At first we had a hard time locating the hotel because of it and most of the street signs are written in thai but the good thing is that thai people are very much willing to help. A smiling thai approached us and help us on our way to the hotel. We stayed at a family room at the hotel which we find very spacious. My husband could still remember how comfortable it was to sleep on the bed. The first thing we did while staying at the hotel is to indulge ourselves with good food since we arrived in the late afternoon and we we're all very hungry. We ate at Spice & Rice : Thai Cuisine which cost us around 700 THB each. By the way, the food is good and very satiating. 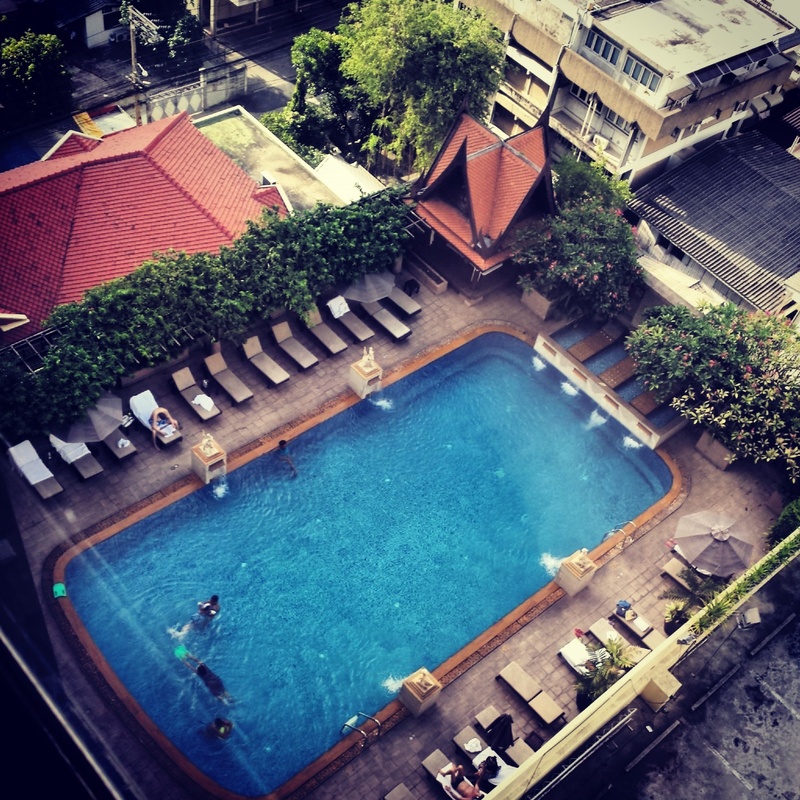 We decided to do a free and easy stay on our first day in Bangkok so we did some swimming at the hotel too. Breakfast is buffet style. They serve Thai, Western and Asian breakfast. I decided not to eat much since I don't usually eat a full breakfast. And even if I didn't eat that much my stomach still churned after eating. Good thing I still have enough time to go to the toilet before our tour guide arrived. Part of the inclusion of our hotel stay are the welcome drinks. 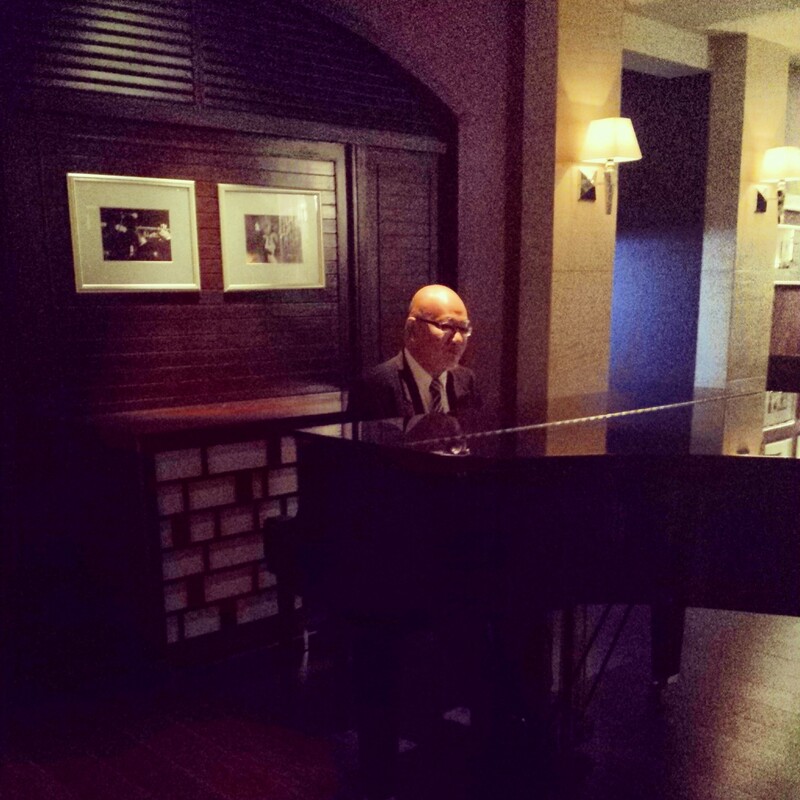 We claimed it at the lobby and went to the Sapphire bar to chill and listen to live music. And yes, the drinks are very good. The only thing that I had for this hotel is that there is no hot shower and our hotel room is very cold. I guess the switch or the control is malfunctioning. But overall it's a good hotel. 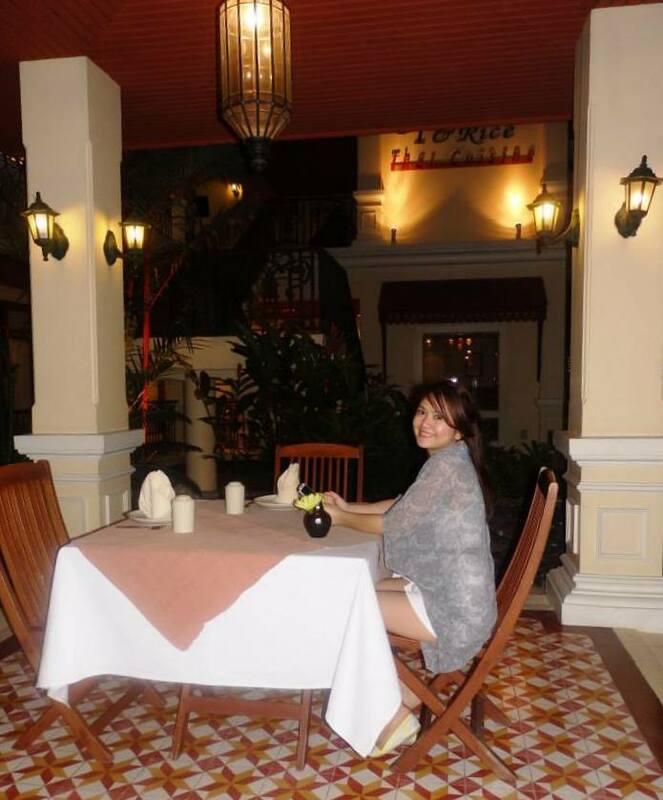 I would definitely recommend The Sukosol Hotel as a hotel of choice when you visit Bangkok, Thailand. So nice! I would love to visit Thailand someday! yes yes yes!!! You should!! Yes ...beautiful hotel..I want to go too..
My recent one :Bourjois Velvet lipstick 04 peach club review n swatches !!! So beautiful! I am amazed by the hotel.